With all these next level hypercars in development right now, it’s a great time to be alive if you’re a moto enthusiasts . We’ve already shown you the list of Hypercars that you’ll never see on the road and now there’s another one to add to the mix. 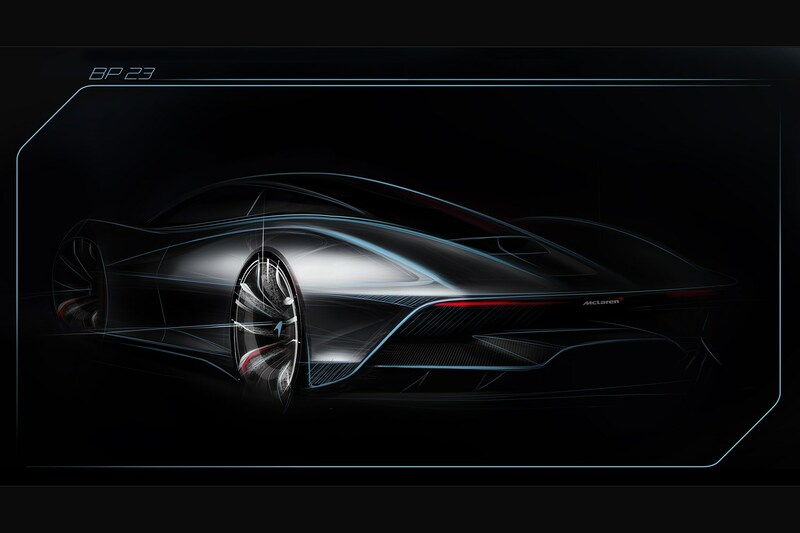 McLaren has plans to build an F1 inspired car to compete with the Aston Martin Valkyrie and Mercedes Project One. 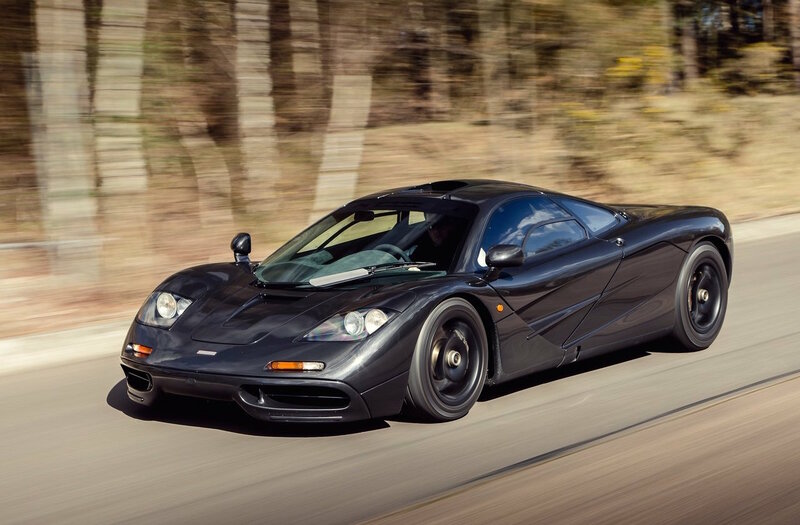 However, that’s not F1 as in Formula One, instead, it refers to the iconic McLaren F1 that changed the supercar game back in the early 90’s. Internally it’s being referred to as the BP23, and like the other cars it’s still very early in the process, so exact details are few and far between. 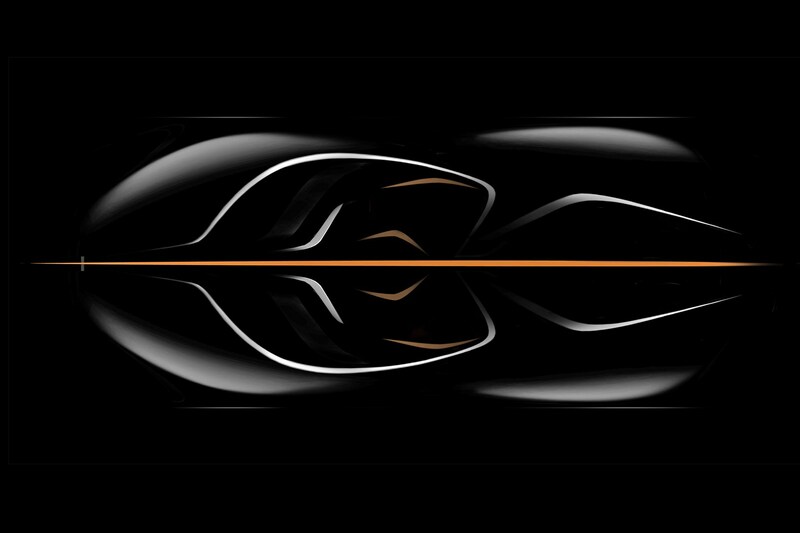 The few bullet points that McLaren has been sure to point out is that the “BP23” stands for Bespoke Project 2, 3 seats. That’s right, they will pay homage to the old school F1 with the center driving position and will have two passenger seats, one on each side. That in itself is pretty exciting but there’s so much more. McLaren has made it very clear that they have no plans on the BP23 being another track monster like the P1 GTR, but rather will be a high-efficiency, high-speed cruiser with low drag. Also, and maybe more importantly, they say it will offer the highest speed potential while providing the highest level of driver engagement with an unsurpassed level of luxury and comfort. I don’t know about you, but I’m already sold on the idea even though the technical details are nonexistent at this point. But just knowing the intentions of the car makes it incredibly appealing. It’s safe to expect that the BP23 will be sporting at least 1,000hp and will have a top speed of 240mph. Unfortunately, it’s not all sunshine and rainbows for this incredible machine. It’s going to be ridiculously expensive. Estimated costs are said to be up above $2 million and McLaren only plans on building 106 examples to match what they did back in 1992 with the F1. And even though the car isn’t even close to being in production, and they are apparently still trying to work out the technical details as far as powertrain and things of that nature, all 106 examples have deposits on them. So unless you’re lucky enough to be one of those 106 people, you can’t have one.